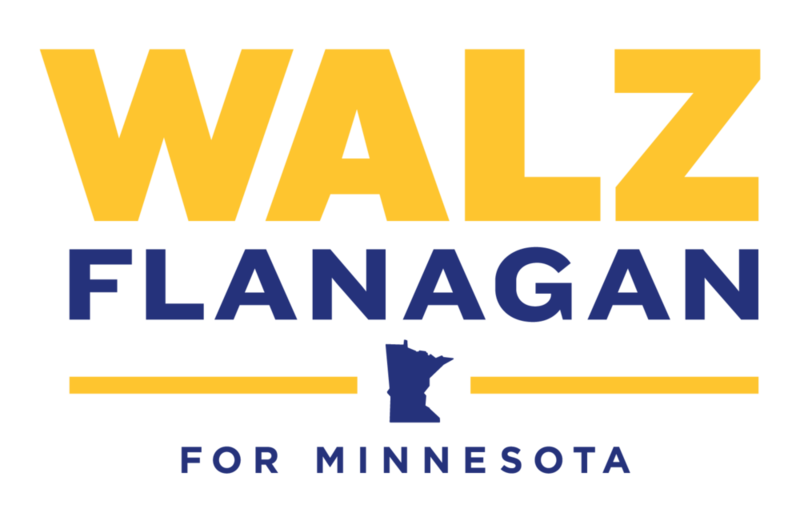 State university faculty endorse Tim Walz because he has spent a career in the classroom and uniquely understands the challenges facing students and faculty. Tim will make accessible, affordable, and high-quality higher education a top priority as governor. Peggy Flanagan is an experienced legislator and strong advocate for children and families. 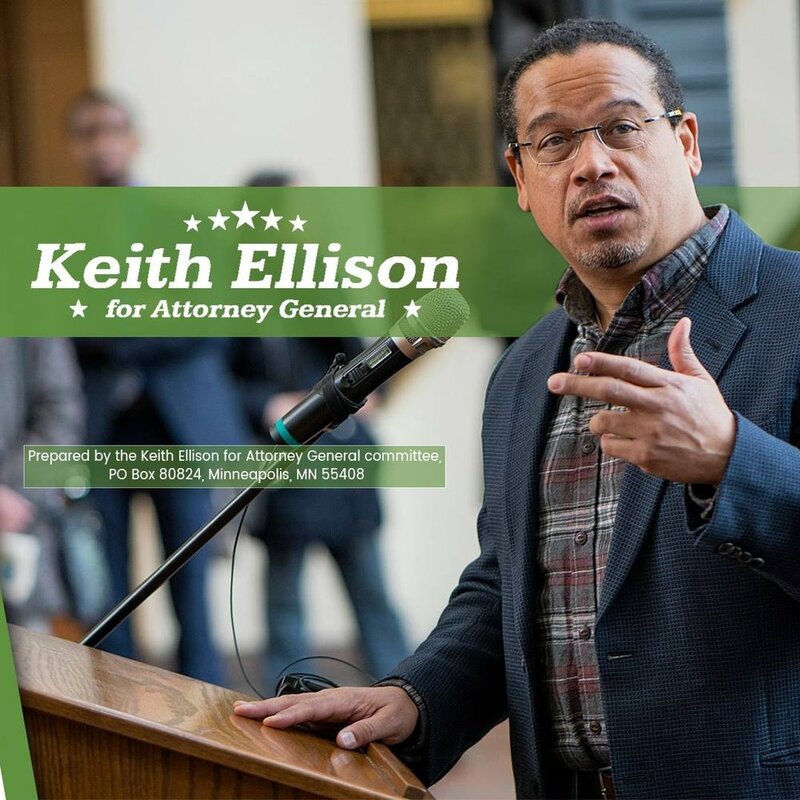 Keith Ellison is running for Attorney General because working families in Minnesota need a fighter on their side, who will hold those in power accountable and protect and defend all Minnesotans. As Attorney General, Keith will fight to make health care more affordable and accessible; to protect the rights of workers and ensure a fair economy for all; and to fight back against attacks on women’s equal pay and reproductive rights. He will take on exploitative student loan services, and any company that tries to rip off every-day Minnesotans. Under Sec. 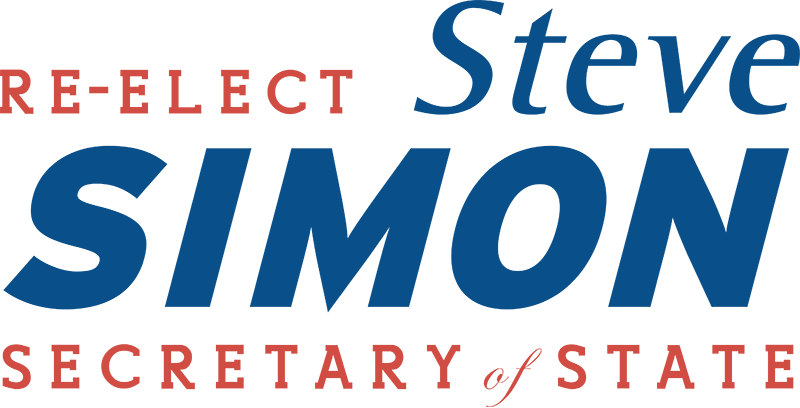 Simon’s leadership, Minnesota has consistently led the nation in voter turnout. In 2018, voter registrations are surging in Minnesota, especially among young adults. He has worked with the Legislature to expand early voting opportunities and make it easier than ever for all Minnesotans to vote. Julie Blaha is a math teacher, former president of Anoka Hennepin Education Minnesota and recently served as secretary-treasurer of the Minnesota AFL-CIO. Rep. Jack Considine (19B) - Rep. Considine is a former AFSCME member and strong supporter of all state employees. He represents the district that includes MSU Mankato. Jeff Brand (19A) - Jeff Brand is running for an open seat in a district that includes St. Peter and other cities surrounding Mankato. Jeff is on the St. Peter City Council and an alum of MSU Mankato. Jim Grabowska (23B) - Jim has taught at MSU Mankato for almost 20 years and served as the immediate past president of the IFO. Aric Putnam (14A) - Aric is a professor at St. John’s University. Jim Read (13A) - Jim is a professor at St. John’s University. Heidi Everett (13B) - Heide is a longtime IFO member and currently teaches at MSU Moorhead. Dan Wolgamott (14B) - Dan is a realtor and a coach in the St. Cloud area. He is running unopposed for the district that encompasses St. Cloud State University. Joe Perske (Senate Dist. 13) - Joe is running in a special election for the seat that was vacated when Lt. Gov. Fischbach stepped down to assume the role of Lt. Gov. The winner of this special election will determine which party has control of the Senate. Karen Branden (2B) - Karen is a long time IFO member and faculty at MSU Moorhead. She has served on the IFO Government Relations Committee and is a leader on campus at MSUM. Rep. Paul Marquart (4B) - Rep. Marquart is a former teacher and has served as Chair of the House Education Committee. Rep. Ben Lien (4A) - Rep. Lien is a current adjunct faculty member at MSU Moorhead and an alum. He serves on the House Higher Education Committee. Rep. Bud Nornes (8A) - Rep. Nornes has served at various times as the Chair of the House Higher Education Committee. As Chair, he has been a strong advocate for the Minnesota State system. Deb White (Moorhead City Council) - Deb is a long time IFO member and faculty member at MSU Moorhead. She currently serves on the IFO Government Relations Committee and holds various positions in the MSUM Faculty Association. Jay Xiong (67B) - Jay is running for an open seat that is currently held by Rep. Sheldon Johnson. District 67B encompasses the Metro State campus on E. 7th in St. Paul. Rep. Lyndon Carlson (45A) - Lyn is the longest serving legislator in the history of Minnesota. During his time in the legislature, he has been an unwavering advocate for higher education funding and public employees. Rep. Gene Pelowski (28A) - Rep. Pelowski is a former teacher and adjunct at Winona State University. Under his Chairmanship in 2013-2014, Rep. Pelowski delivered record levels of higher education funding and fully funded a tuition freeze. His dedication to reducing student debt and protecting high-quality post-secondary options is unmatched. Rep. Jeanne Poppe (27B) - Jeanne has worked at Riverland Community College for over 20 years. Since 1999 she has been a counselor helping students navigate the world of higher education and helping them set goals for their future. Jamie Mahlberg (25A) - Jamie is teaching psychology at Rochester Community and Technical College (RCTC). After earning her doctorate degree from Minnesota State University Mankato using the tuition benefit she was afforded through her union contract, she continued serving the students who choose RCTC to begin their higher education.